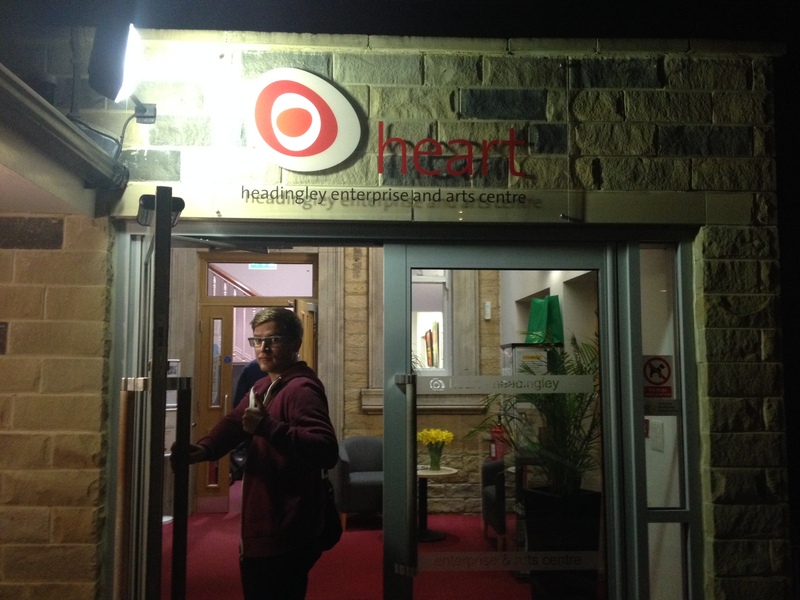 Last night we enjoyed some time out from our day-to-day Minicine obligations and took a little team road trip (we walked) to HEART Community Centre in Headingley, Leeds for their monthly Films at HEART film screening. 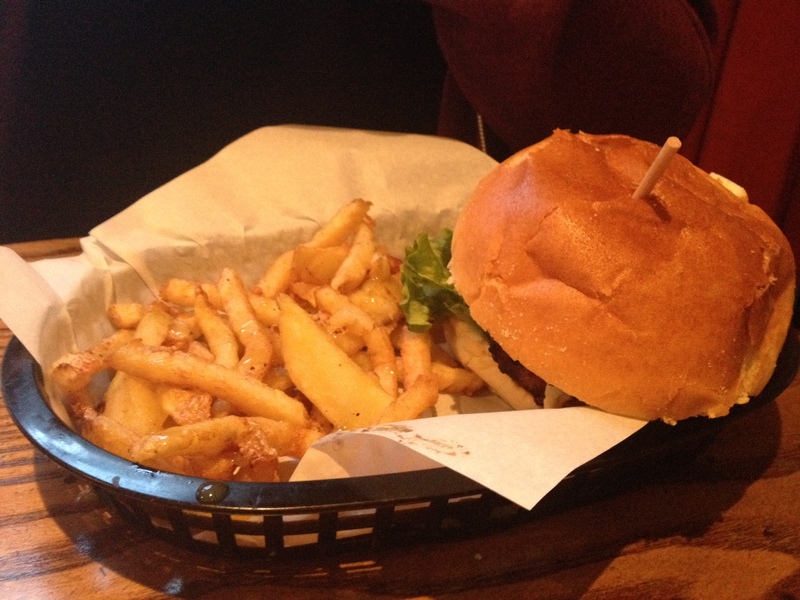 Our evening actually began in Leeds city centre where we indulged in 2-4-1 burgers at Nation of Shopkeepers. They certainly filled a hole. We decided to walk off our food-babies rather than catch a bus and felt all the better for it. Headingley is a thriving borough with many a swanky drinking establishment, so with time to spare we stopped in at Arcadia Wine & Ale Bar before the screening. HEART is a community art space with it’s own café, workspace and venue hire. 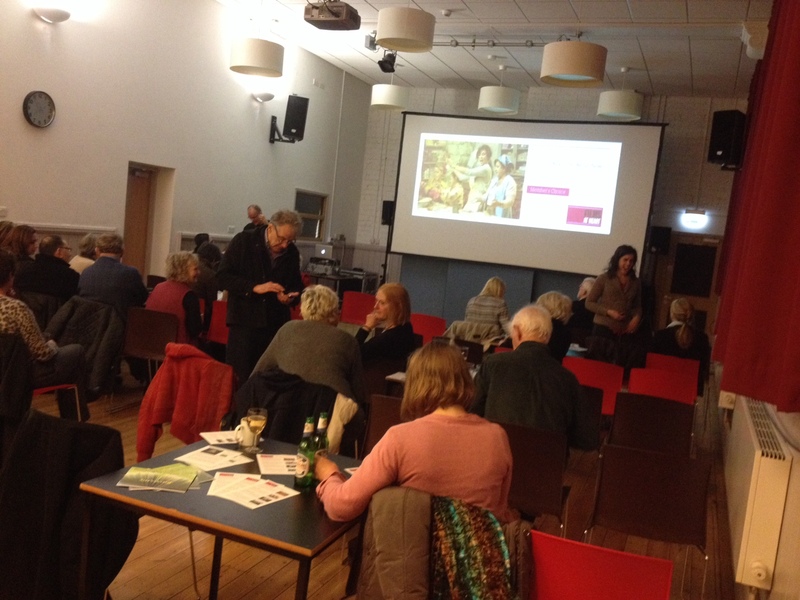 Each month they hold a Films at Heart screening in the Shire Oak room, where the audience can enjoy a beverage and slice of cake from the café while they enjoy the film. Be sure to get your drinks in early though as the hot drinks machine appeared to have been shut down for the evening when we ordered. That being said the staff we still kind enough to make Abi a much-craved hot chocolate. Woody arrives at HEART looking like he means business. As for the film, we saw Paolo Taviani’s and Vittorio Taviani’s Caesar Must Die (2011) – an interpretation of William Shakespeare’s play ‘Julius Caesar‘ set within an Italian high security prison, the real-life inmates play themselves playing characters of the production. 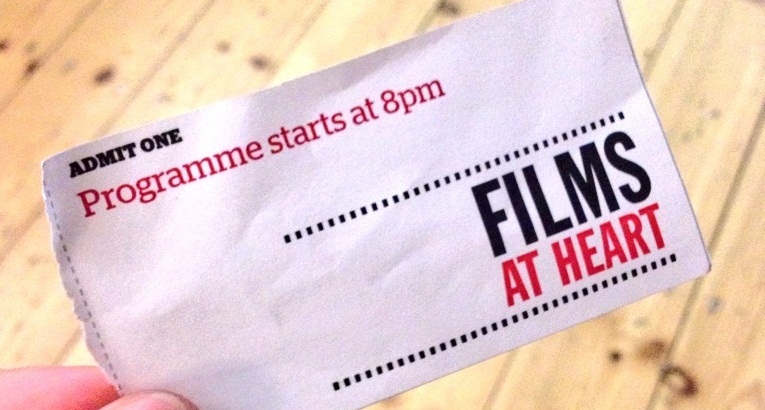 The screening was a collaboration with Headingley Lit Fest. The film was engaging throughout and, like with all great cinema, driven by strong and multi-layered characters. Appropriate for our Modern Monochrome season the film is primarily shot in black and white to reflect the desaturated nature of prison life. All in all we had a very relaxed and enjoyable evening. The venue is bright and inviting as are the staff. We were able to catch a word with Films at Heart committee member Tina Irving before we left and were happy to inform her that we’ll be coming back again soon. P.S. Our next Minicine Road Trip will be to Screen Seven at Seven Arts in Chapel Allerton, Leeds.